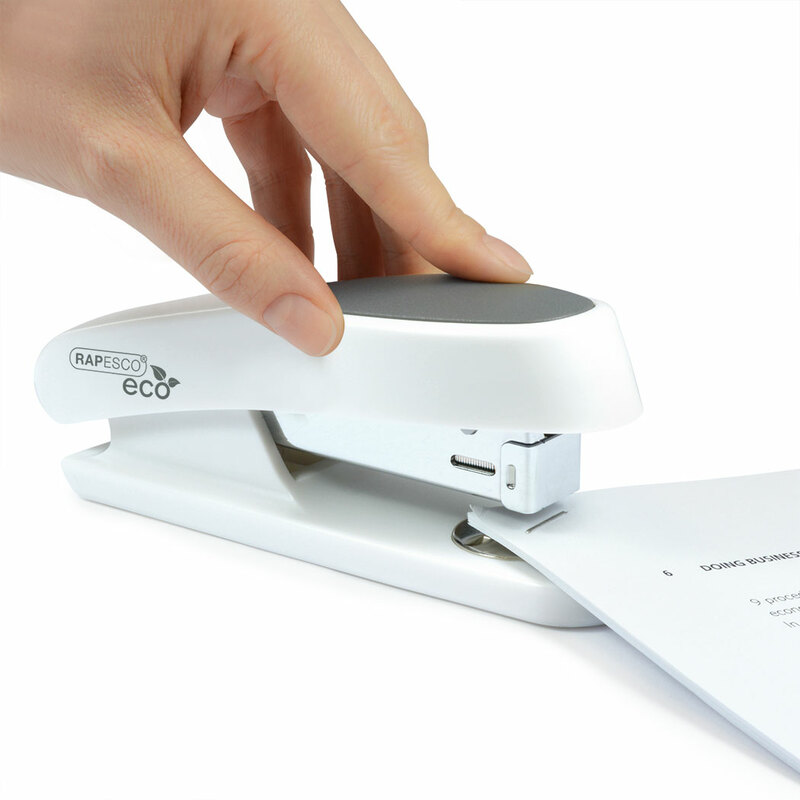 Made from recycled plastic and a full metal inner chassis, the ECO Sting Ray combines quality design with sustainability. 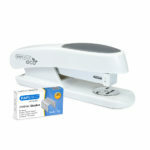 This half-strip, top loading stapler features a soft rubber top cap and has a stapling capacity of 20 sheets, making it ideal for any home or office. The model features a helpful staple refill indicator, so you’ll always know when you’re running low. 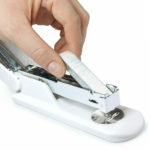 The ECO Sting Ray also includes 1000x 24/6mm staples for a quick and easy start and comes backed by a 15- year guarantee. For best results it is recommended to use Rapesco brand staples.